Skinner & T'witch's 'It's Our Valentine' played on Nick Noble's Folk Revival on Massachusetts' WICN! 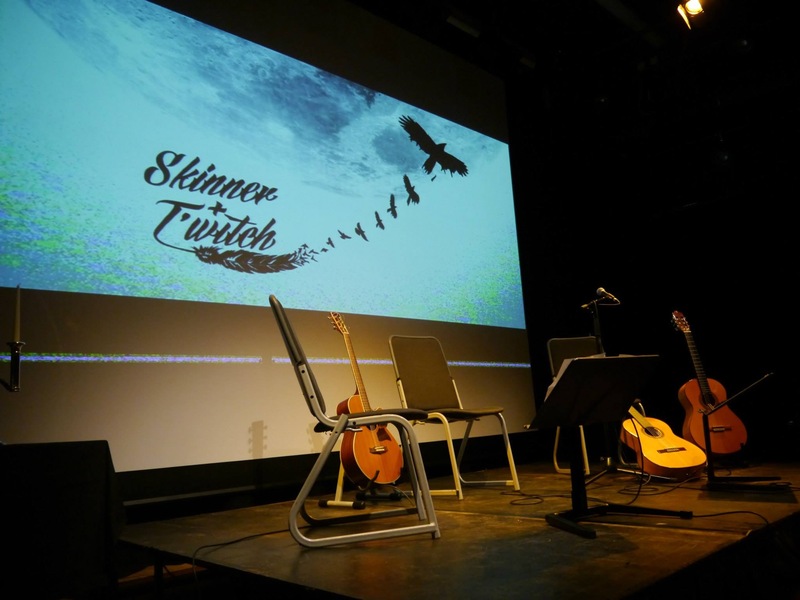 Skinner & T'witch are looking forward to playing live on Nick's show on May 18th! Skinner & T'witch's 'It's Our Valentine' played on Doug Welch's BBC Radio Kent Folk Show! Skinner & T'witch's 'It's Our Valentine' to be played this week on Jon 'Chip' Colcord's Out of the Woods on 18 US/UK radio stations! Skinner & T'witch's 'It's Our Valentine' played on CamFolk on Cam FM! Skinner & T'witch's 'It's Our Valentine' played on Russell Auty's Country & Western Music Show on Radio MK!